There are a few decisions that must be made in order to accomplish your Soul’s agenda. 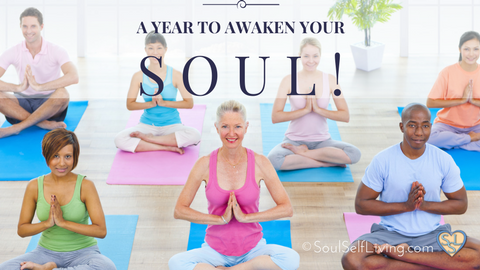 First, you need to awaken your spiritual Self, your SOUL. 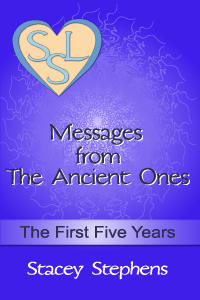 Next, you must allow your Soul’s way of communicating with you, whether that be through intuition, inner audio communication, inner visuals/visions or feeling tone. Third, comes déjà vu or premonition dreams. 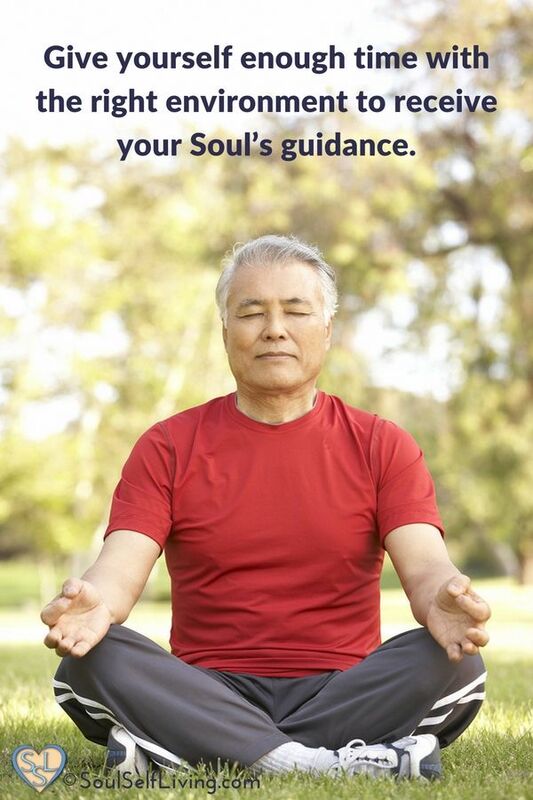 Fourth, acting on your inner guidance. And finally, comprehending your role in completing your mission. Why not start your affirmative decisions now? Choose to listen within during meditation. Give yourself enough time with the right environment to receive your Soul’s guidance. Click To Tweet If you need assistance, seek out those you feel safe with and ask for their help. Everyone has come into a body to accomplish great things for the betterment of mankind and all of Earth’s inhabitants. 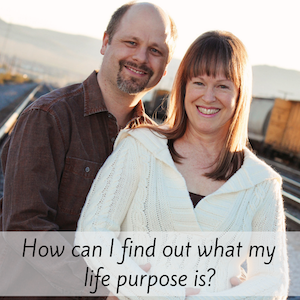 What is YOUR specific purpose?